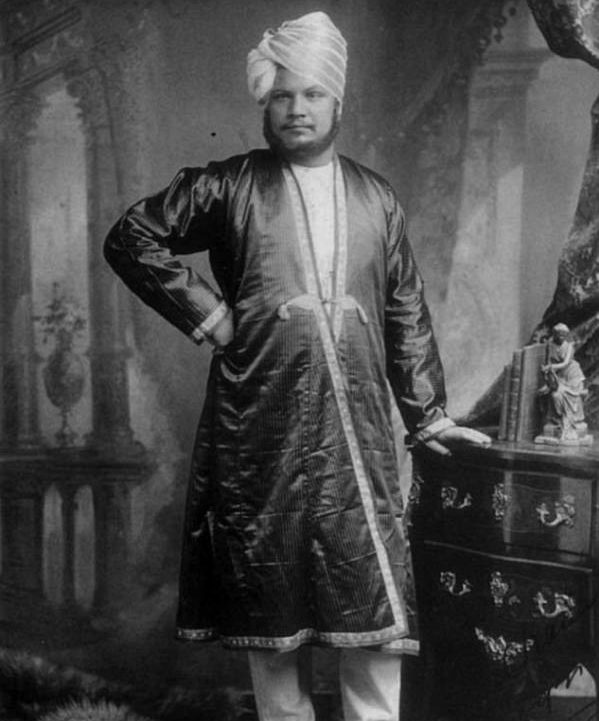 1893 portrait of Queen Victorias Munshi, Abdul Karim. 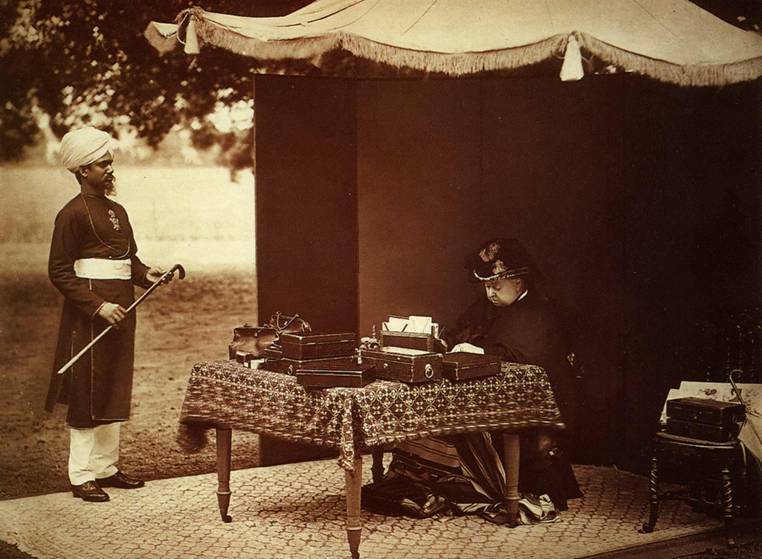 Queen Victoria and Abdul Karim, July 1893. 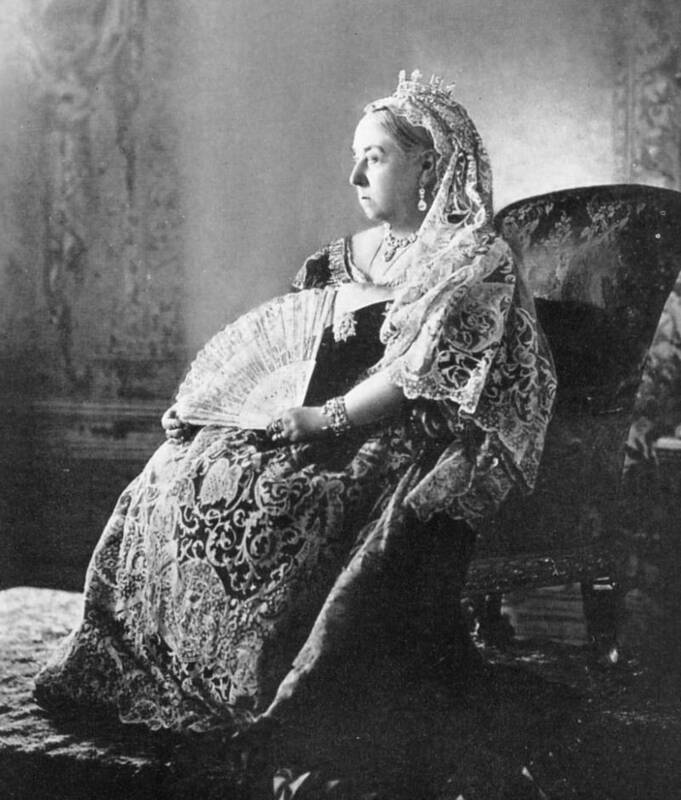 Queen Victoria at her Diamond Jubilee, London 1897. 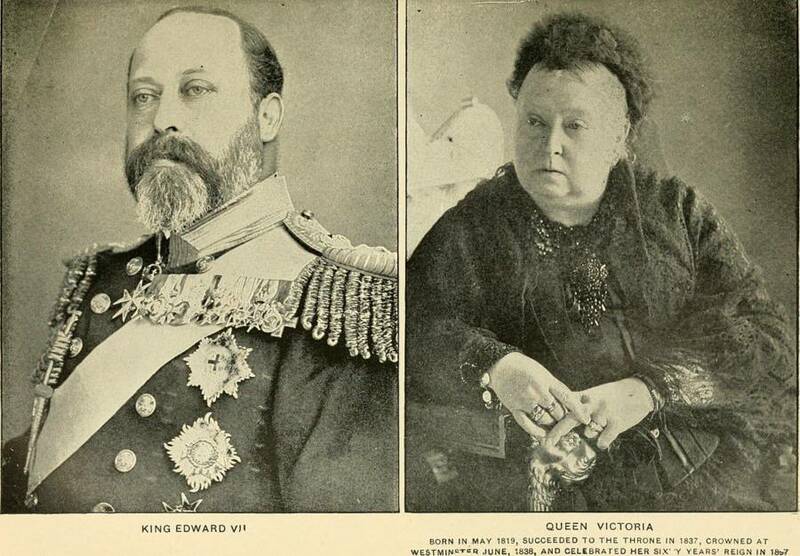 The Queen and her son, King Edward VII, 1900. 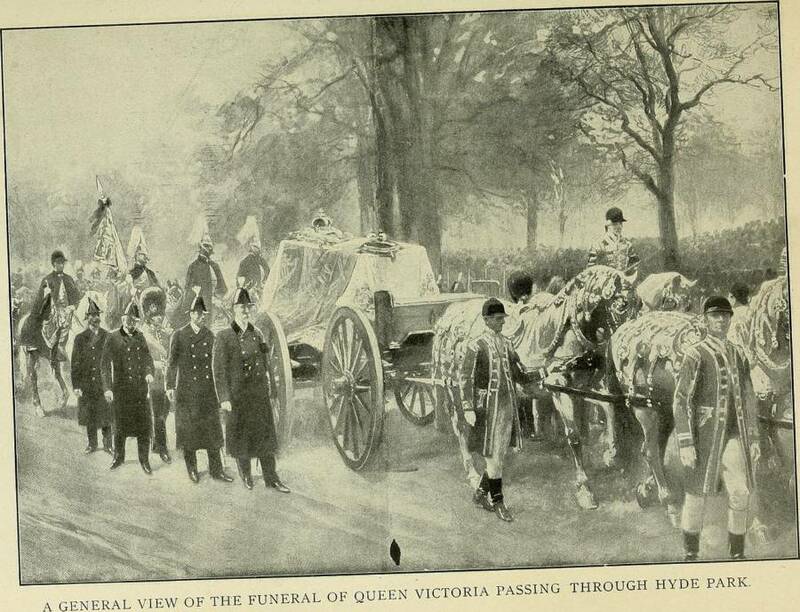 Queen Victoria’s funeral in 1901. 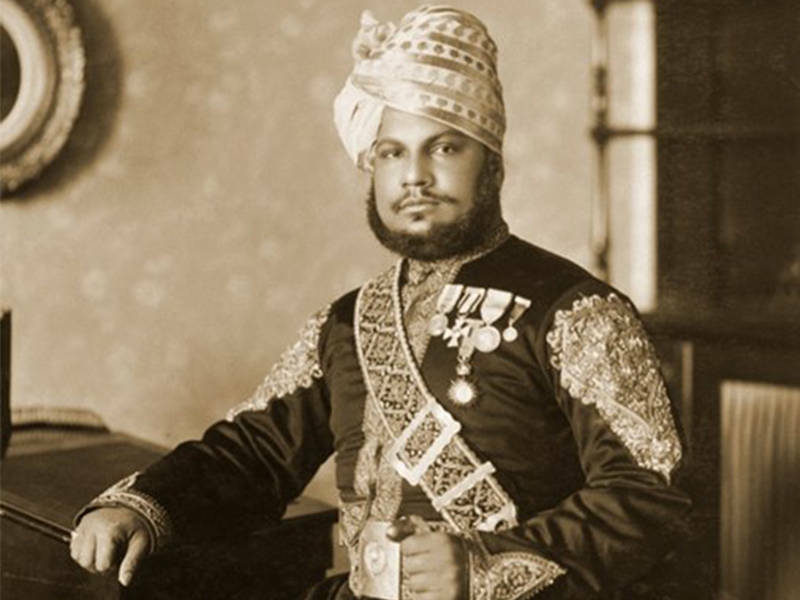 Karim was well cared for even after the Queen’s death.